Is that why “red meat” is bad for you? When’s the last time you ate a fast food burger? Are you waiting for ground beef to go on sale at the grocery? Did your kiddos eat at the school cafeteria , have you checked the menu lately? 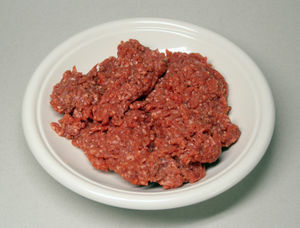 “Pink Slime” is whats being served in most school districts. The slime is essentially the glue holding the meat together. Its not really glue but it can’t be much worse!! Saving THREE CENTS a pound off production costs and making $440 million/year in revenue the FDA has allowed the beef industry use fatty slaughterhouse trimmings treated with ammonia as a filler in ground beef. Is that why some critics say that “red meat” is bad for you? In January fast food restaurants stopped serving pink slime, I wonder what Bowling Green schools serve, does anybody know? One American eats as much as 43 Africans in one lifetime. Do protein powders really work? Walk into a vitamin shop or “general” nutrition center and you will find a whole wall dedicated to protein powders to build muscle. Pick up three different containers and each one will have a “special blend” or additive to make it the best choice over the others. If your confused about what you’re seeing, ask the store clerk about whats best (typically a high school or college student) and they will point you to the newest or “hottest” selling item. If your lucky enough to catch the Manager on Duty (maybe a store clerk who has been there over 5 yrs) they can help be more specific about the benefits. The problem with protein powder is that it wont work unless you workout. It doesn’t work if your body doesn’t absorb the micronutrients. It doesn’t work if you don’t have a proper recovery period. 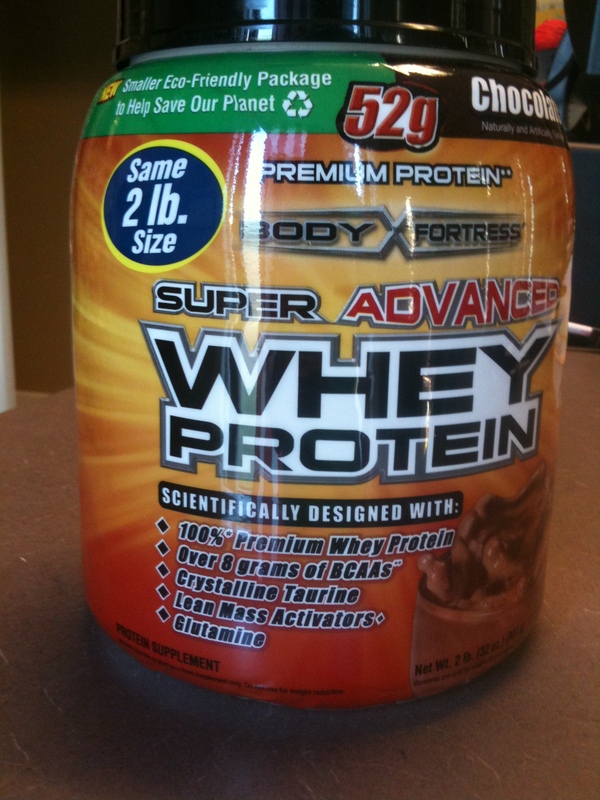 So what does a protein powder do? Depending on what brand or blend you have all a protein shake does is add extra calories to your day. You have to have extra calories to add muscle but you also have to have a stimulus or reason to add muscle – workout. I do not pimp out protein powders in my studio. I do not believe what celebrities say in ads or in magazines. I have studied all the components of human movement and nutrition during research in graduate school and the effects of protein powder through trial & errors in my own personal life. I believe in well-balanced diet high in lean, quality protein supplemented with a variety of plant-based carbohydrates. Equally as important, 20 mins of structured physical activity most days of the week with friends and family enjoying life. That’s the key. A sound physical regiment will improve lean body muscle whether male or female, a muscle will not grow if it doesn’t have to. There is no better way to spend time than doing something fun with your friends or loved ones. You have to motivate yourself to make change to your body. There is no body like your body. Everyone must get toned. Do you think stirring chocolate powder in a glass of milk is going to cut it? Thats what I work for. Its EXPECTED. Back to school time means time to measure. I have made appointments starting Tues and Thurs this month. Make sure you meet with me and measure to set new goals. We will train through FALL break and remeasure again. Now is the time to get your mind right about being fit for Xmas. What better time to be in your best health then around your family?